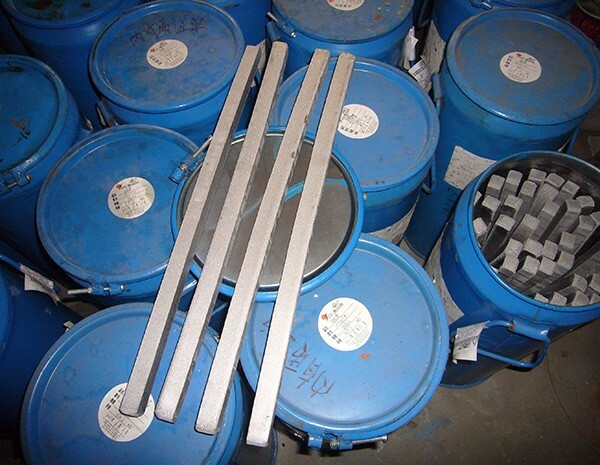 Tantalum bar is a semi-finished product which is used for producing tantalum electron beam melted (EBM) ingot. Our tantalum bars are produced from Nb2O5powders, which will be carbonized (twice) and sintered (twice) until finished bar shape. Carbonization (in carbide furnace) and sintering (in sintering furnace) enable us 100% control the gas impurities such as Nitride, Oxygen, Carbon and Hydrogen in house. That means HEXON can supply custom-tailored bars according to specifications given. 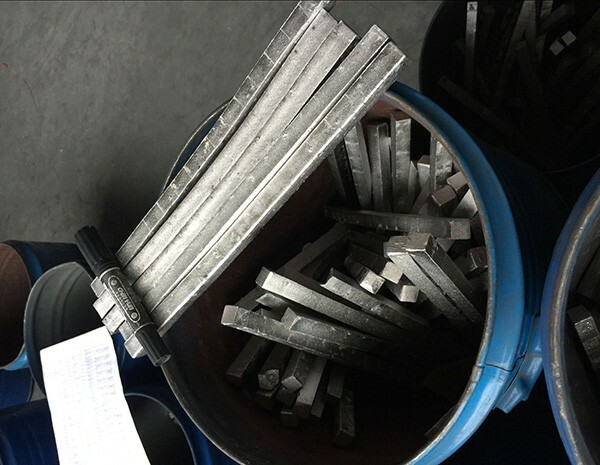 HEXON supplies tantalum bars which are used for ingot melting, as well as alloy additives for tantalum-based superalloys which contain tantalum. 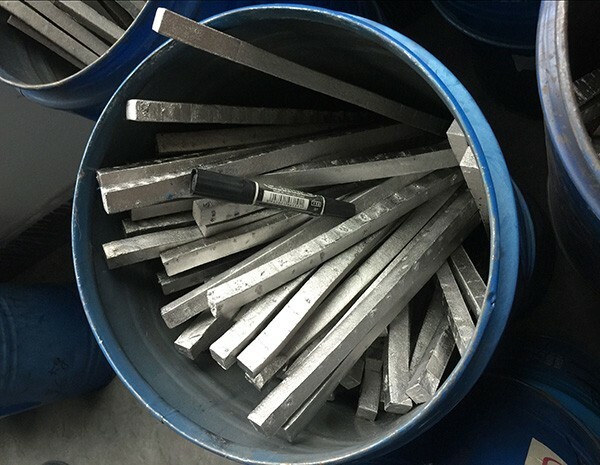 Those tantalum-based alloys and superalloys own significantly improved strength and ductility, as well as optimized corrosion and thermal resistance performance, and are widely used in electronics, aerospace, chemicals, superconducting and other high-end industries.